Whether you are looking for a bolthole to escape the rigours of everyday life, a change of lifestyle or a foothold in the UK, a holiday home at Priory Park could be exactly what you are looking for. 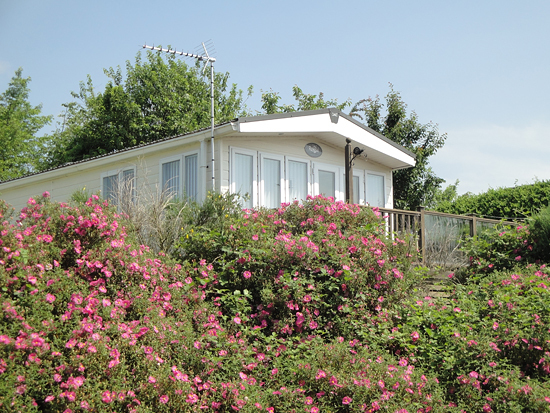 Holiday homes here are available for the owner, their family and close friends to use, we do not offer holiday homes to rent, allow sub-letting or have any facilities for touring caravans, thus creating a community of like-minded owners with a long term interest in the Park. 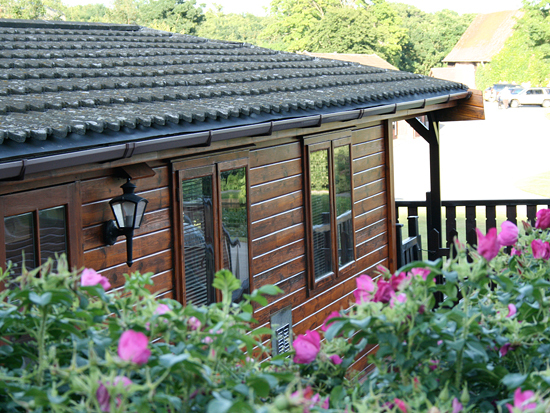 Our holiday homes are located in four distinctive areas each with their own character. 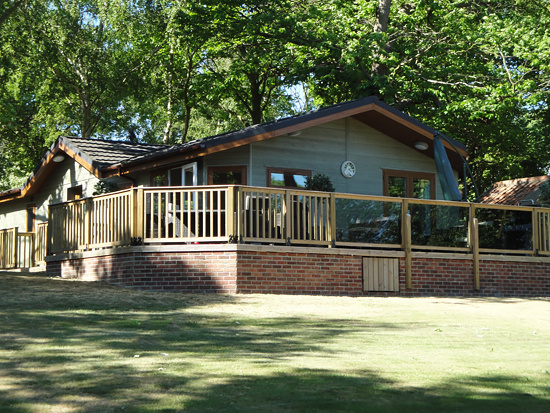 Our flagship development of lodges allows for unlimited holiday occupation throughout the year. Generous plots cater for bespoke lodges in open glades and woodland settings. We offer a range of showhomes for immediate purchase and a selection of plots where we can help you create the lodge of your dreams designed to suit your individual requirements. Open throughout the year without restriction, the Abbots is our original pilot project of 14 lodges. With a woodland backdrop, this exclusive area enjoys a central terraced location overlooking an attractive lily pond. Although complete, from time to time the opportunity arises to purchase a previously owned lodge here. 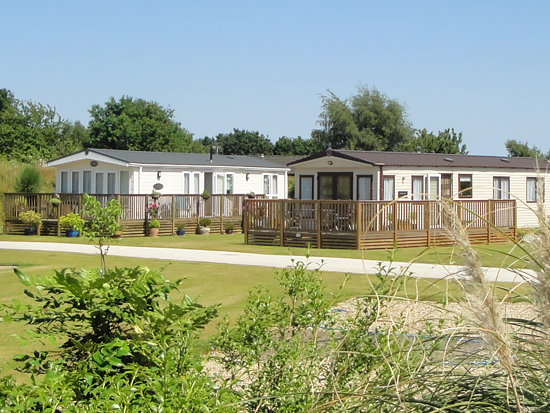 Offering a choice of season length from seven to ten months, Lookout is an attractive terraced development of caravan holiday homes and log cabins. Facing south many have superb river views. Run along the same lines as Lookout, Monks Meadow is a small new development of caravan holiday homes. Tastefully landscaped with established planting providing natural screening, each home is generously spaced on this low density development.